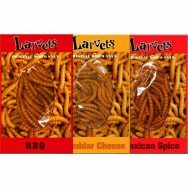 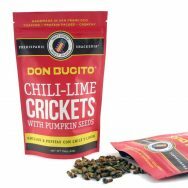 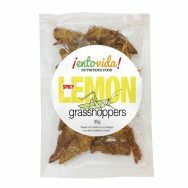 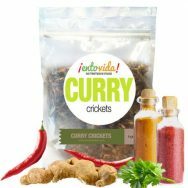 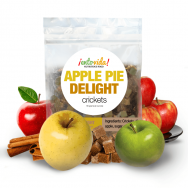 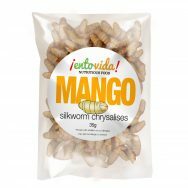 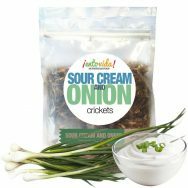 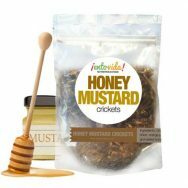 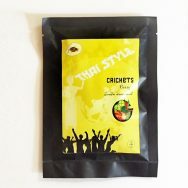 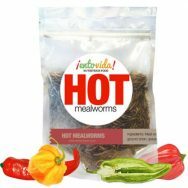 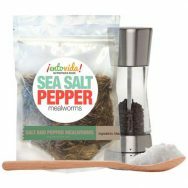 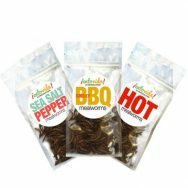 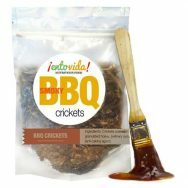 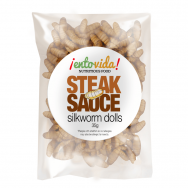 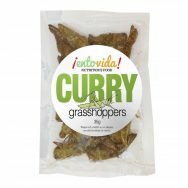 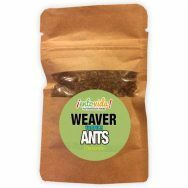 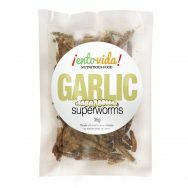 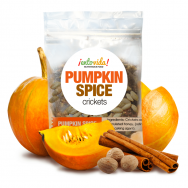 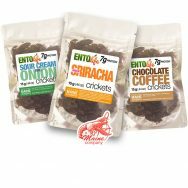 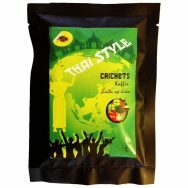 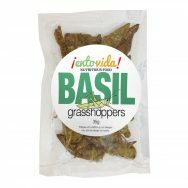 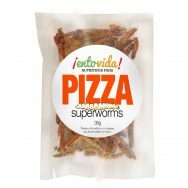 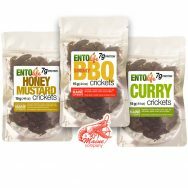 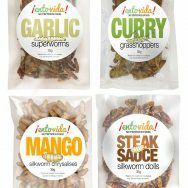 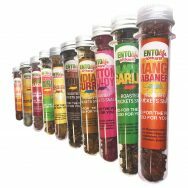 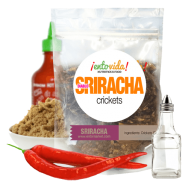 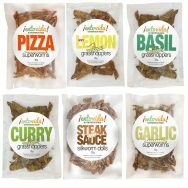 Grab a few sample packs of edible crickets or a snack size bag of chapulines then try not to order more of these edible bugs. 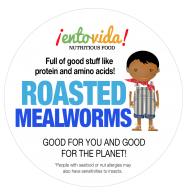 They taste great, they’re good for you, they’re sustainable and earth friendly. 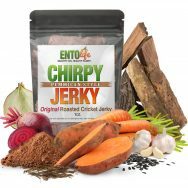 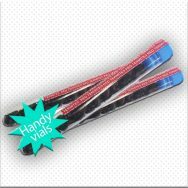 Below are product ratings from past customers. 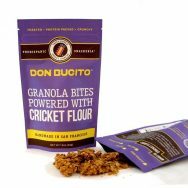 After you purchase a product, you can rate it from the “Reviews by Customers” tab on the specific product page. 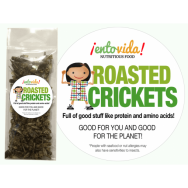 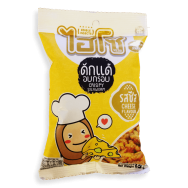 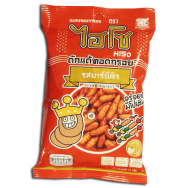 The combined ratings below are for products in the Edible insects snacks category. 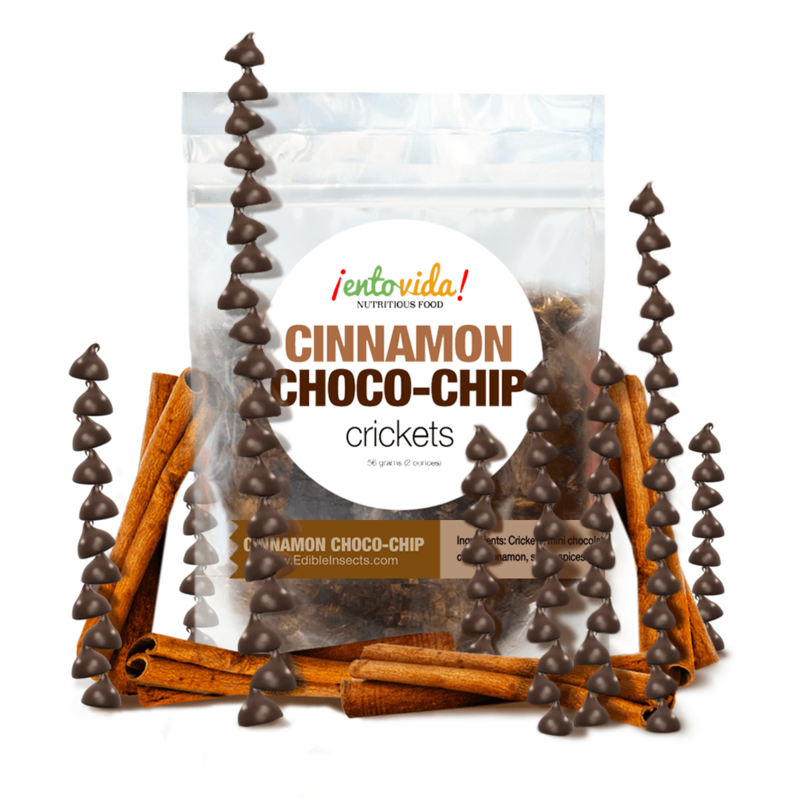 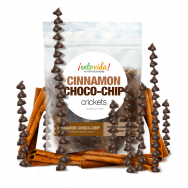 Ingredients: Crickets, mini chocolate chips, cinnamon, sugar, spices. 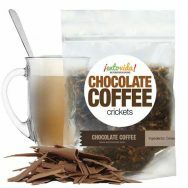 Cinnamon Choco-Chip Seasoned Roasted CricketsEdible Weaver AntsCurry GrasshoppersChocolate Coffee CricketsCricket Sample Pack IIHISO Fried Chrysalis – BBQ FlavorHISO Fried Chrysalis – Cheese FlavorSour Cream & Onion CricketsSriracha CricketsWHOLE ROASTED CRICKETS – CLASS SIZECricket Sample PackBBQ MealwormsCurry CricketsSmoky BBQ CricketsLarvets – 3 Pack!Chile-Lime Crickets w/ Pumpkin Seeds Hold down the Ctrl (windows) / Command (Mac) button to select multiple options.